Longer, thicker looking lashes 100% all yours! 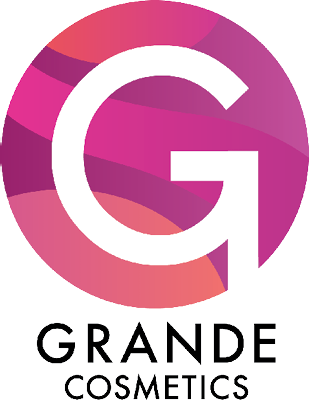 GrandeLASH-MD is created with a proprietary blend of vitamins, peptides, and amino acids plus conditioning ingredients. Our award winning eyelash enhancing serum promotes a more youthful, healthy and dramatic lash look. GrandeLASH-MD is safe, effective, and results can be seen in as little as 4 weeks (with full results in 3 months).